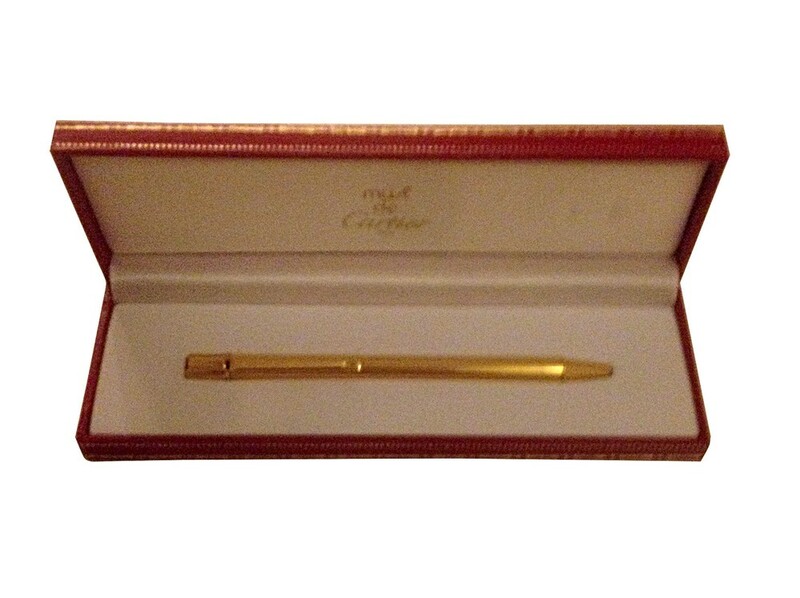 Never used , in the original case, gold plated MUST DU CARTIER pen. 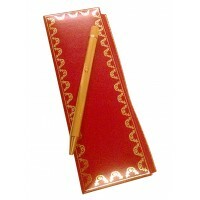 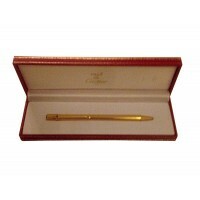 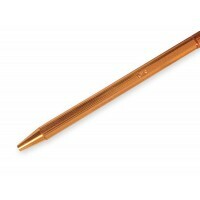 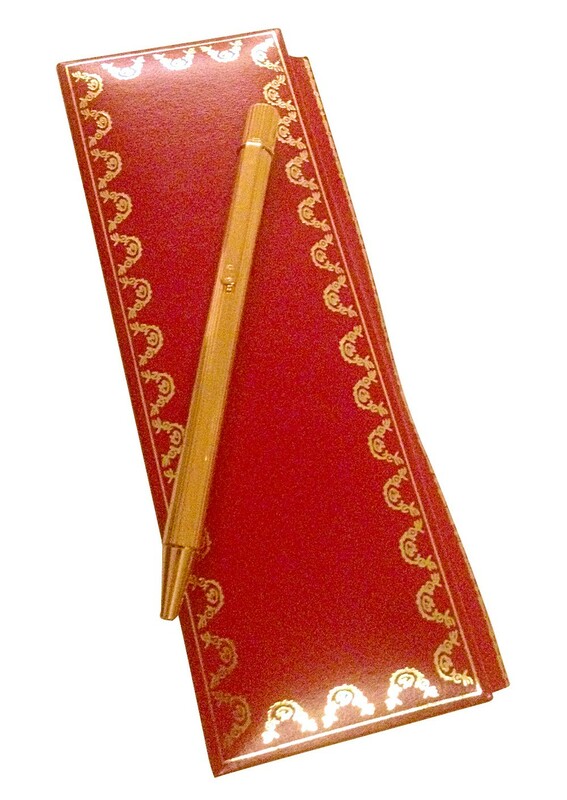 Must de Cartier ballpoint pen with godrons decor, golden finish. 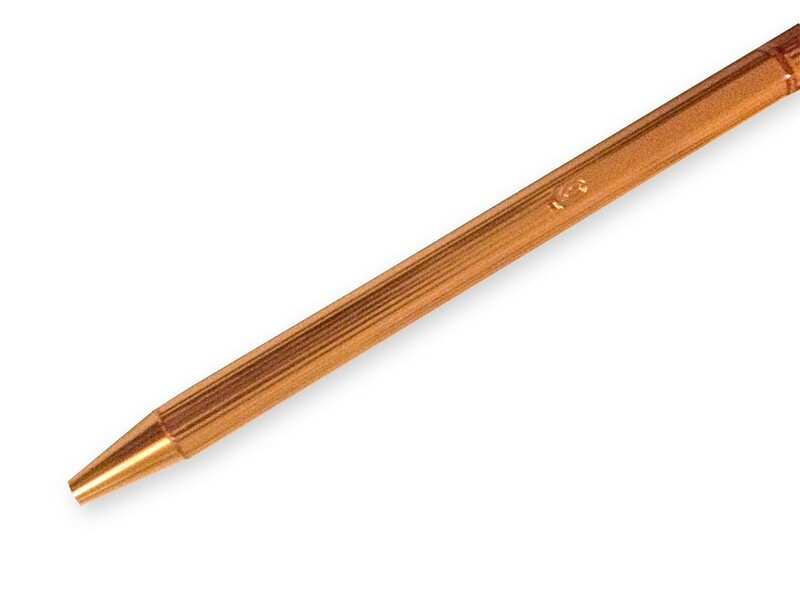 Dimension: 125.8 mm high.